By using a VPN you can keep your identity and data secure online. Updated 3/7/19 to include our review of CyberGhost 7, which remains one of our favorite VPNs by offering the same good service but now with an improved app. Win, win. Scroll to the bottom of this article for links to all of our VPN reviews. Still, HotSpot Shield has excellent speeds, it’s desktop application is very nice, and as a bonus it works with U.S. Netflix (read our full review). 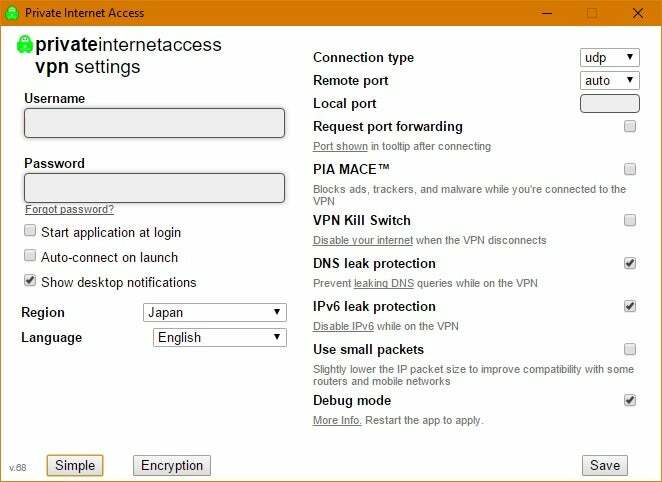 VPNs create a secure tunnel between your PC and the internet. 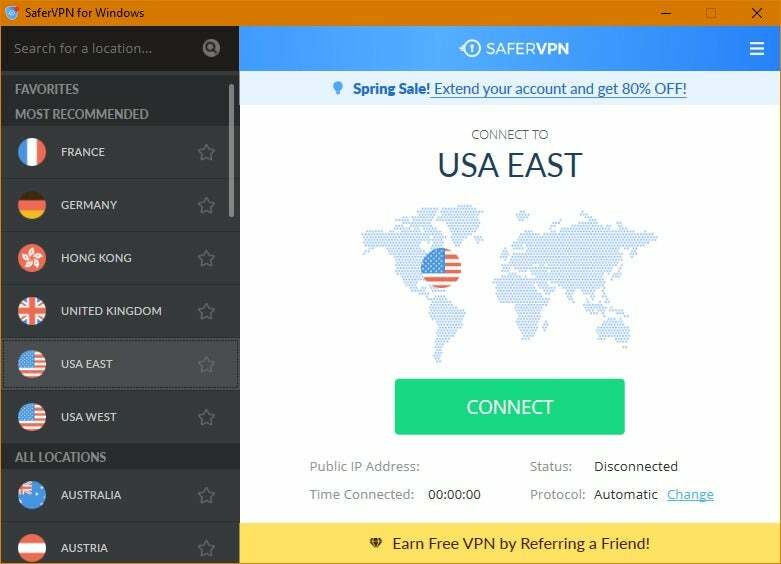 You connect to a VPN server, which can be located in the United States or a foreign country—say, France or Japan. Your web traffic then goes through that server to make it appear as though you’re browsing from that server’s location, and not from your actual location. When you’re using a VPN, it’s difficult for others to snoop on your web-browsing activity. Only you, the VPN service, and the website you’re visiting will know what you’re up to. A VPN can be a great response to a variety of concerns, such as online privacy, anonymity, greater security on public Wi-Fi, and, of course, spoofing locations. If you want a VPN for political reasons, this article cannot help. But there are other places you can turn to online such as the Electronic Frontier Foundation. Moving on to less serious topics, a VPN is an excellent choice for staying secure while using Wi-Fi at the airport or your local café. Hackers sitting on public Wi-Fi can try to hack your PC, but a VPN makes that task much harder. There are VPNs that can fool Netflix, but they are rare and there are no guarantees these services will outsmart Netflix forever. Beyond Netflix, a VPN can help to download an Android app that is only available on a foreign version of Google Play, or stream content from regionally restricted services such as the UK-bound BBC iPlayer or Pandora. One final note of caution: Do not rely on your VPN to protect banking information on an open Wi-Fi connection. Whenever possible, leave online financial dealings for home over a hard-wired connection. The next thing to consider is a VPN’s logging policies. In other words, what kind of data is a service collecting about you and your VPN activity, and how long is that data saved? Privacy is the basic principle of a VPN, and what good is it to avoid passive government surveillance only to have a VPN provider record all your website visits?